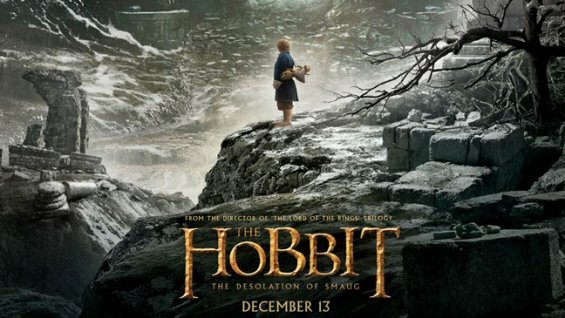 “The Hobbit: The Desolation of Smaug” will be out Dec 13th. Who is your favorite dwarf/character from The Hobbit? I loved the first first Hobbit movie and left me wanted for more at the end.I’m just waiting for that. I like Dain the second cousin of Thorin, I enjoyed watching this movie because I love fantasy film and you will not get bored. And all of the episodes are all exciting. Still waiting for the next part.